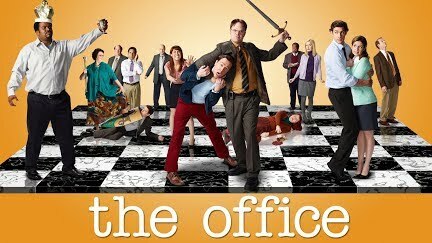 All of the opening scenes of Season 3 of The Office. I wrote some software that automatically detects the opening scenes of The Office. It does this via fingerprint creation and listening for The Office theme tune and then automatically running a transcode job. I'm obviously a huge fan of The Office! This video is the output of my software. Check out my other videos for more seasons.